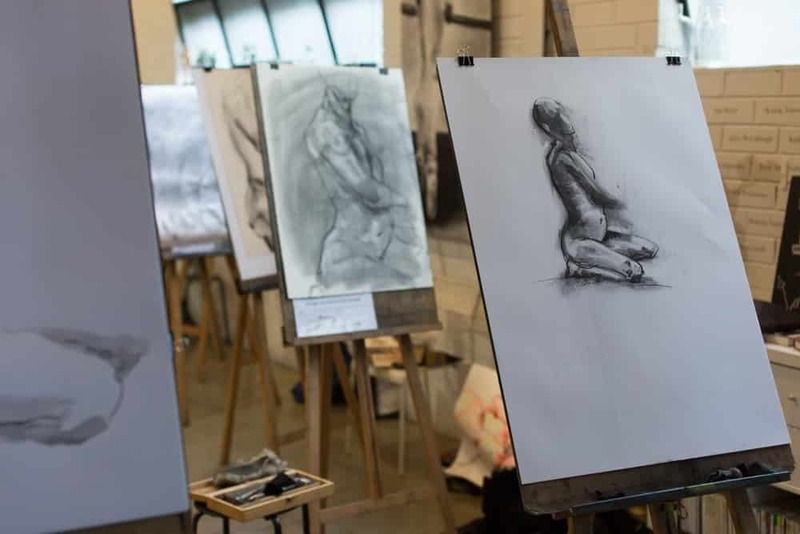 LONG POSE LIFE DRAWING/PAINTING returns for a 2 week session – 26th August and 2nd September! For two weeks the model will take the same pose for four hours. Although untutored Erika Gofton will be there to offer guidance if needed and at the beginning of the first week participants will be given a chance to request demonstrations for the remaining weeks. These classes will be kept to a smaller number so there is room to spread out. Draw, paint or even sculpt! A great opportunity to experiment and try new things. Places are limited, book your easel HERE.